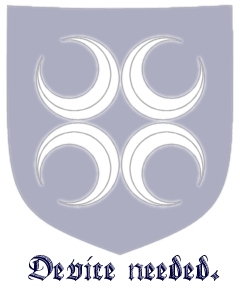 The Defenders of Starkhafn is a Polling Order award bestowed by the Baronage of Starkhafn based on recommendations from members of the Order. Members of the Order are polled at Starkhafn Yule, in consultation with Their Excellencies, for the purpose of determining such individuals as may be worthy. New members of the Orders are traditionally elevated at Starkhafn Anniversary. Members of the Order are known as Defenders of the Flame. "The Defenders are those who have brought honor to themselves and the Barony through continued excellence in one or more martial arts."